This is the hardcover German Edition of the ground-breaking modern manual on an ancient art. Viel wurde über die psychologische und die spirituelle Seite der Alchemie geschrieben, aber der materielle Aspekt mit seiner Vielfalt an Stoffen und Verfahren verursacht die größte Verwirrung und Ratlosigkeit. Real Alchemy draws on both modern scientific technology and ancient methods. A laboratory scientist and chemist, Robert Allen Bartlett provides an overview of the history of alchemy, as well as an exploration of the theories behind the practice. 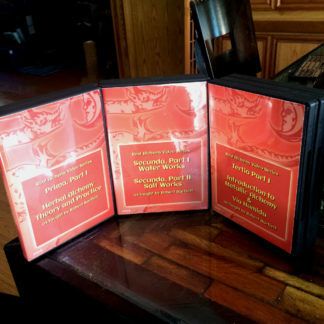 Clean, clear, simple, and easy to read, Real Alchemy provides excellent directions regarding the production of plant products and transitions the reader-student into the basics of mineral work–what some consider the true domain of alchemy. 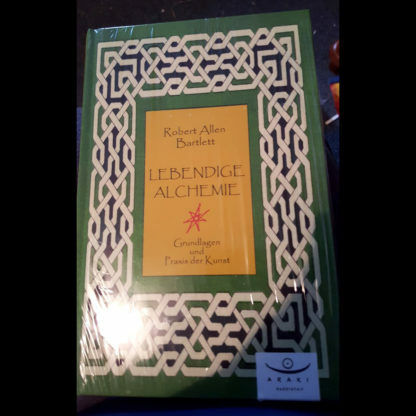 New students to practical laboratory alchemy will enjoy reading Real Alchemy and hopefully find the encouragement needed to undertake their own alchemical journey. Bartlett also explains what the ancients really meant when they used the term “Philosopher’s Stone” and describes several very real and practical methods for its achievement. Is the fabled Philosopher’s Stone an elixir of long life or is it a method of transforming lead into gold? Judge for yourself. Available for the first time in German, copies are limited. Robert has created a work for the ages in this book — a true classic. Filled with many useful examples and explanations, I rank this book up there with Manfred Junius and Frater Albertus’ work on alchemy. 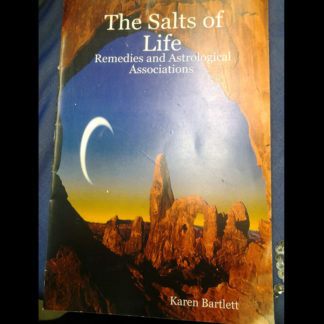 The book is a must for everyone’s alchemical library. It holds a wealth of information for the novice and some obscure gems for the advanced worker in the Arts. — John H. Reid III — Lulu Review, 20 September 2006 –This text refers to an out of print or unavailable edition of this title. Within these pages, we’re going to explore alchemy – the Real Alchemy. This means we will be exploring Practical Laboratory Alchemy. 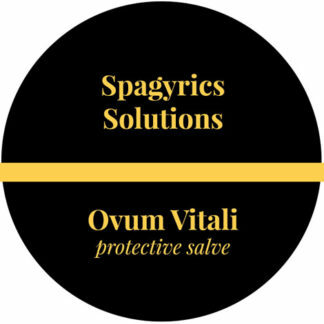 We will include here the history, theory, and simple practices that anyone can use to prepare herbal and mineral extracts in the ancient tradition. The book before you is an amazing accomplishment in many ways. 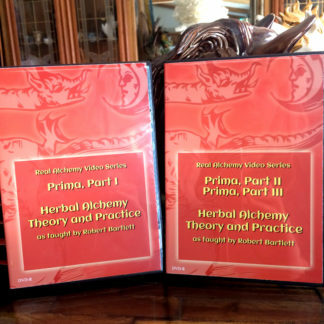 My friend and fellow alchemist Robert Bartlett has laid bare the secret processes and experiments of our discipline with exceptional clarity and openness. He has exposed the Hermetic origins of alchemy and shown how modern alchemists approach the ancient art. But first and foremost, his book is a revelation of the genuine craft of alchemy as it was meant to be practiced. — Dennis William Hauck, author of The Emerald Tablet: Alchemy for Personal Transformation and The Sorcerer’s Stone: A Beginner’s Guide to Alchemy –This text refers to an out of print or unavailable edition of this title.